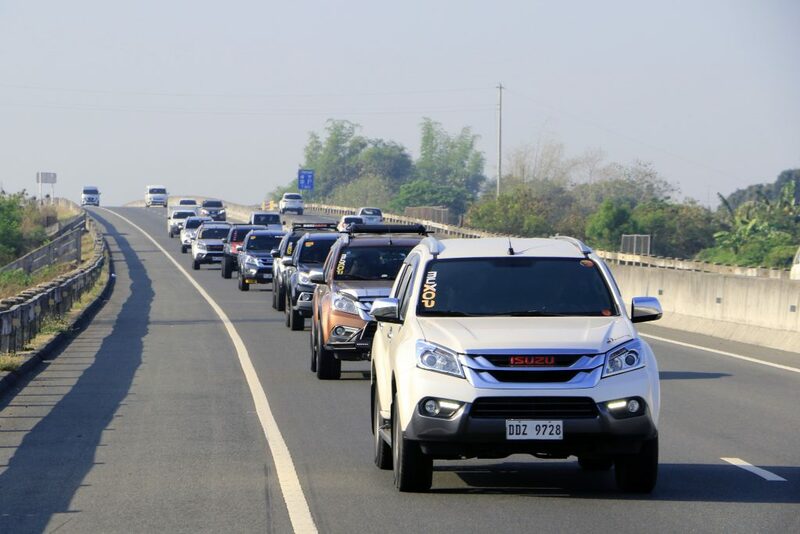 Proving that the Isuzu mu-X SUV provides the power, comfort and fuel efficiency needed for its drivers and passengers to enjoy epic, long drives, the country’s first Isuzu mu-X club, the mu-X Owners of the Philippines (mu-X OP), successfully concluded a 3-day caravan, 1,300-km loop of central and northern Luzon last March 29 to 31. 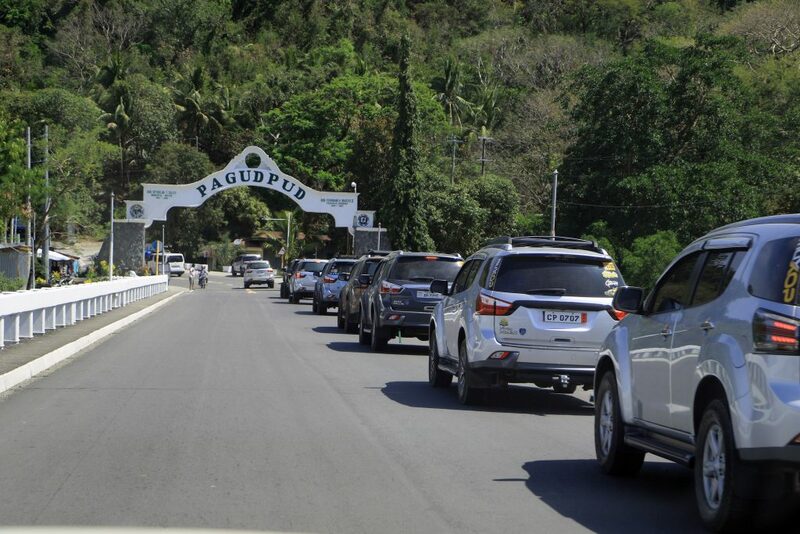 More than 100 mu-X OP members and their families joined the long caravan of mu-X SUVs. 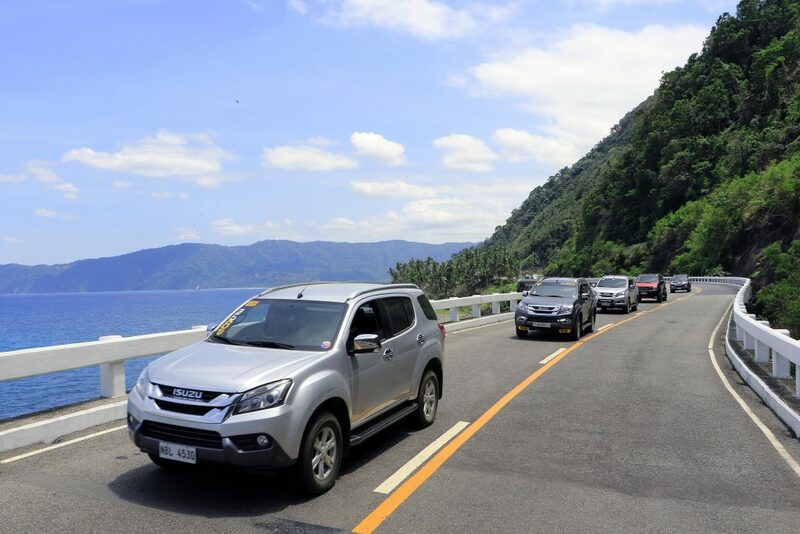 The itinerary included some of the most picturesque destinations in central and northern Luzon: Poro Point in San Fernando, La Union; Vigan, Ilocos Sur; Paoay Church in Ilocos Norte; the Burgos and Bangui Windmills; the Patapat Viaduct, the rolling hills of Kalinga province; and Magat Dam in Nueva Ecija. 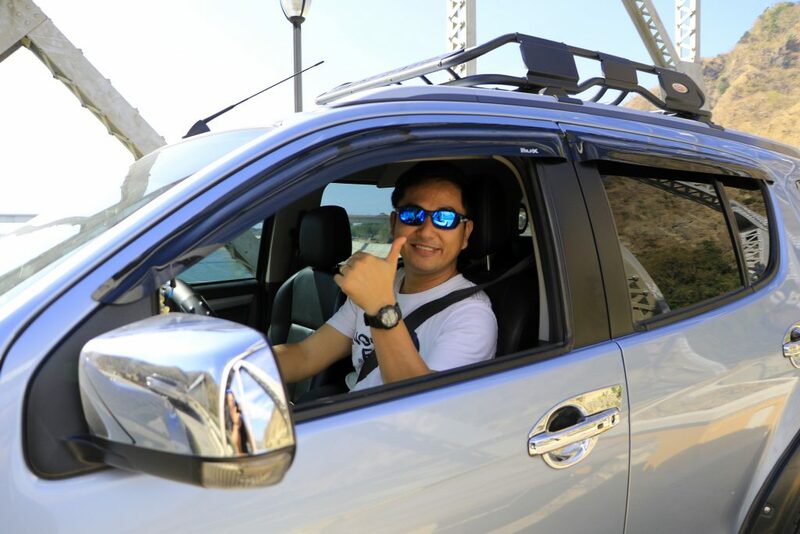 Mu-X OP has been actively engaged in numerous family tours and outreach programs, keeping the fun, friendly, family-centered and neighborly spirit of the club alive and thriving through their use and shared enjoyment of their Isuzu mu-X SUVs. These caravans are also meant to entice other mu-X owners to join the club. Dennis Magbitang also expressed his gratitude to IPC for consistently supporting the club in its endeavors. “IPC’s support means a lot for the members, and it gives practical meaning to the company’s motto of being ‘Responsible Partners,'” Magbitang said.